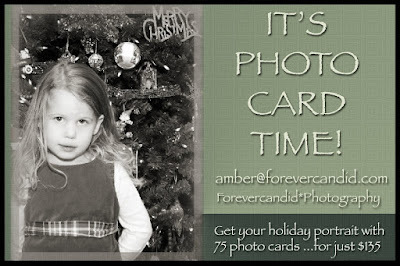 Holiday Photo Cards with Forevercandid! I've been editing last weekend's wedding for about 8 hours today , so I decided to take a break and work on another little project. I can't wait! I love getting photo cards in the mail during the holidays... don't you? They are a chance to see how big your nieces and nephews have grown in the last year....perfect little reminders of the people we love! I know, I know! It's been a very long time. I didn't mean to neglect you blog! I had a fantastic session tonight. 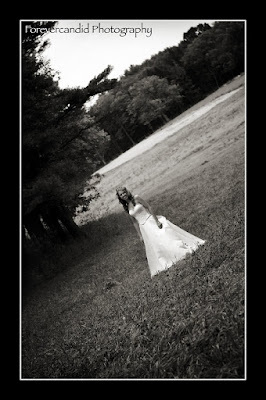 I've recently decided to build my "Trash the Dress" portfolio, a new niche in the wedding industry. Here is a sneak peak at our session! GREAT work Kristen! And just incase you've been wondering what I've been up to: you can find all my latest albums on my facebook fan page :) I promise to post more soon!